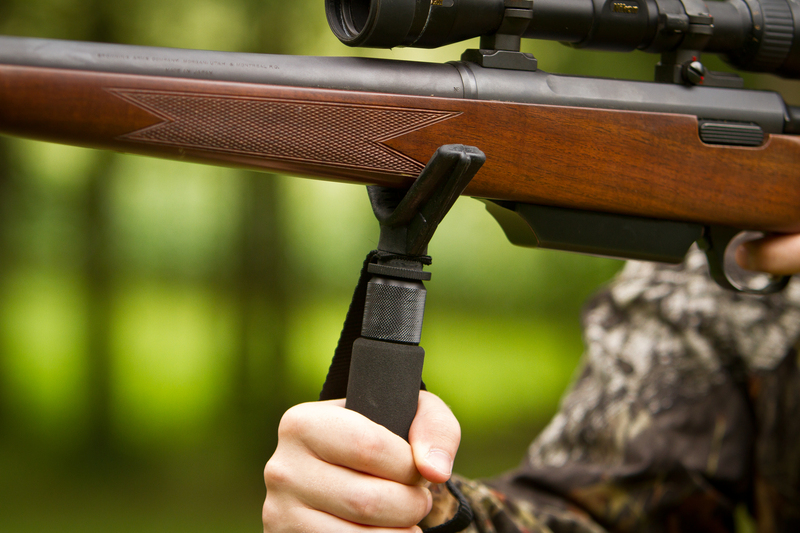 The deluxe V-Cradle is the top of the line gun rest cradles on the market. With its soft but durable rubber coating delivers quiet but rock solid rest. 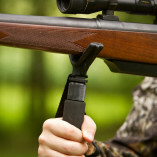 This deluxe V-Cradle gun rest, delivers rock solid and quiet gun rest support. The durable coating will stand up to the harshest environments for even the most demanding hunters. The gun friendly v-cradle design provides fast stable gun positioning and allows for a solid rest in a variety of hunting solutions. 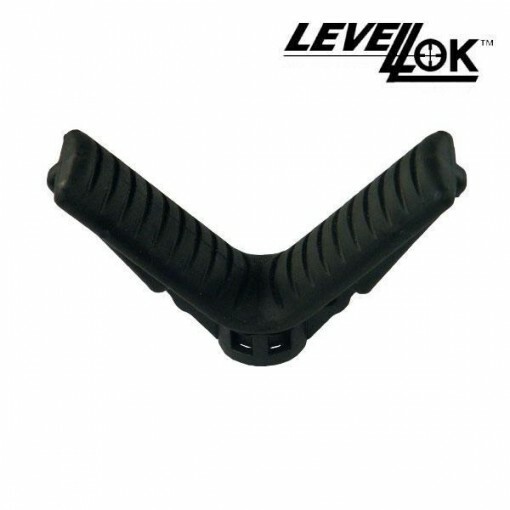 The unique design is ideal fit for any rifle, shotgun, handgun or crossbow.